Our new revolutionary invention: Tangie’Matic, AKA Tangie Auto, Tangerine Auto, or Mandarin Auto. We paired our next-gen autoflower genetics with this legendary European strain to create our largest plant for sale. 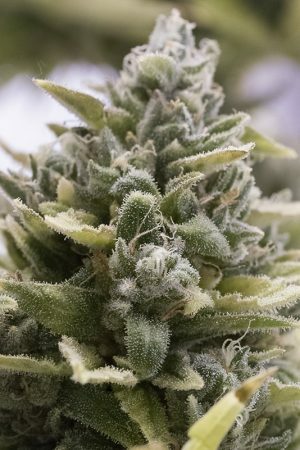 This monstrous growth is paired with super-potent levels of THC. Most detected levels fell in the range between 21 to 22% THC, although in some cases, reached detected levels of 23%. CBD levels are very low. Refreshing, spicy citrus scent with wild tangerine notes. After the testing was complete, we felt every ounce of sativa hit us from head to toe. Our Tangie’Matic strain is one of the most interesting varieties we have because of its ability to tap into some imaginative tunnels. This is definately a strain to smoke before jamming out, painting, writing, or doing anything creative. 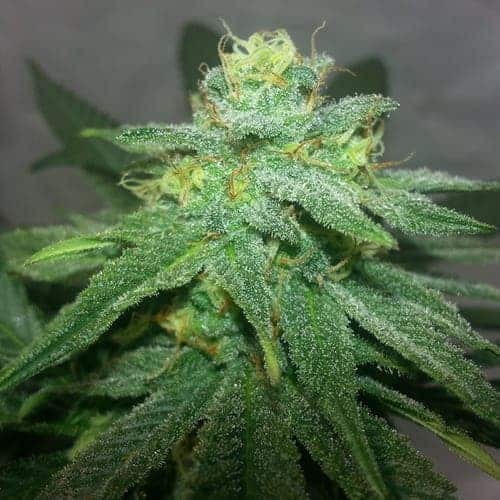 No hint of indica sedation here, Tangie’Matic seeds are as close to a pure Sativa that Fast Buds offers, even if it is still technically a hybrid. It takes roughly 30 minutes for this our Tangie’Matic strain to take its effect on your imagination while giving you a nice dose of energy! 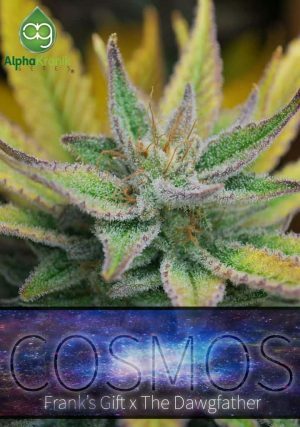 Its effects could be described as lucid and uplifting. It is highly recommended for both day and night use. But, be careful as its high levels of THC can cause many to come back for more. 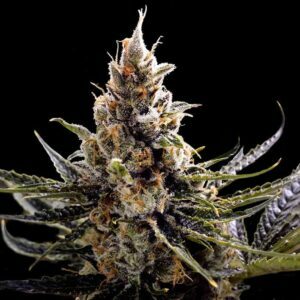 Tangie’Matic seeds are easy to grow. 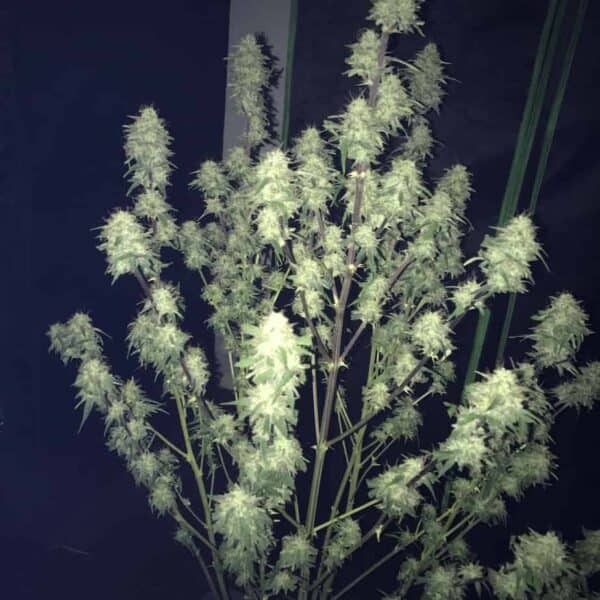 Just don’t stress your plant throughout the cycle, especially in the proper growing season. When the flowering phase commences, you can smell the aromatic angels dance on top your olfactory receptors. 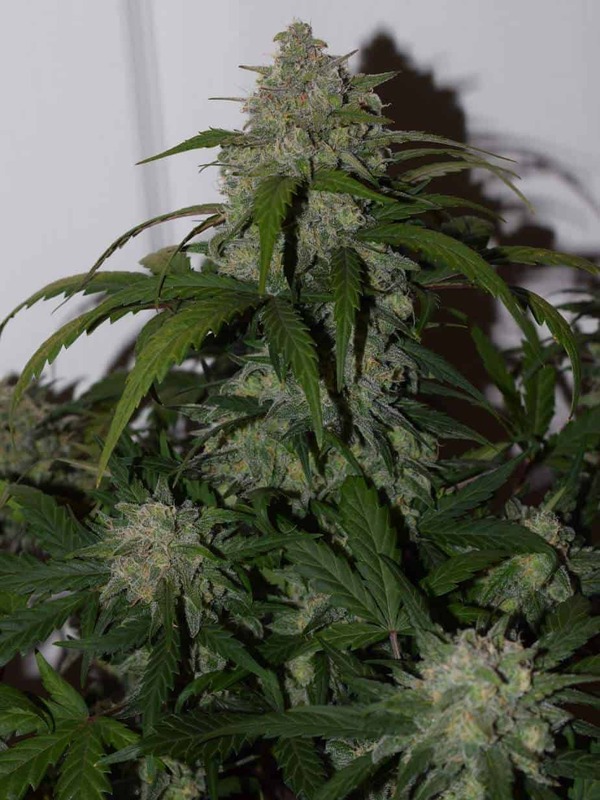 This is a favorite amongst big commercial growers for its generous production of bud and low maintenance. 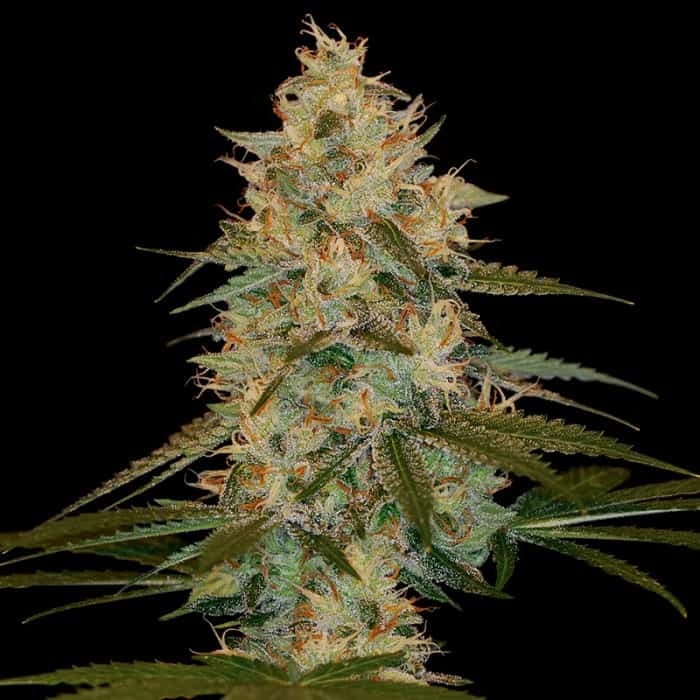 The only downside is that it is not the most suitable option for the “microgrower” or the “stealth grower” because of the behemoth Tangie’Matic yield and size. This strain likes to stretch and pack on the buds, not bad for the small price. For best results when cultivating outdoor, you should use pots up to 11-13 gallons (40-50 liters) so that this monster has enough space to eat and grow to its full potential of 150 cm tall! If your an indoor grower, be sure your tent can take a tall plant. With these few steps and at least a hint of love and affection, Tangie’Matic will show its appreciation by granting you with buds of glory!